As social life is increasingly networked and conducted at a distance, travel is necessary in order to maintain relationships. 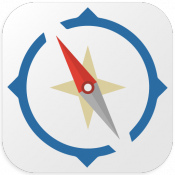 Odyssey.Guide stimulates cultural interchange between travellers and guides. Join our mission to boost tourism, empower communities with sustainable income and make passion for heritage, nature, art and science accessible. 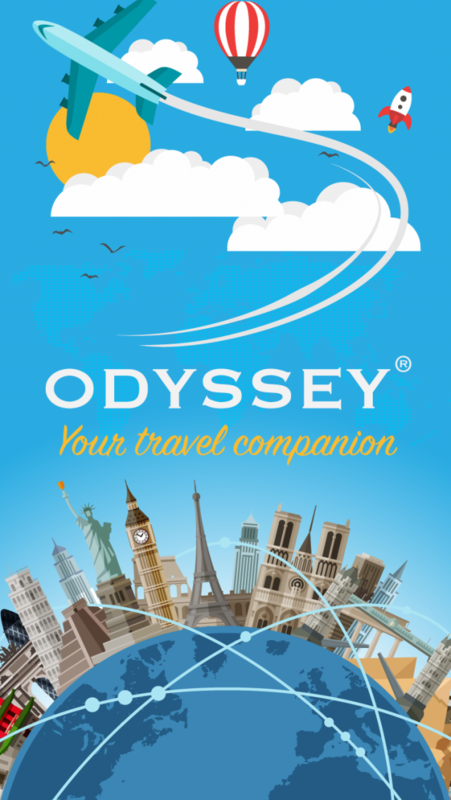 With exciting tours; from history and art to adventure, explore fascinating destinations, unravel city wonders and get a hands on experience as a local with Odyssey.Guide! I’m a communications consultant and a travel-tech entrepreneur delivering services and products that inspire and shape global views. I'm analytic, diplomatic, innovative and a problem-solver.